October is the National Down Syndrome Awareness Month. Before it gets away from us, we wanted to make sure that we featured one of our amazing GWCA families and their little Bryndal. The power of unconditional LOVE shines through this family! Check out their story below and take a minute to visit their adoption website, as it is truly a touching story. Adopting a child with special needs can be a difficult and intimidating process, but with blind faith and love it can absolutely be done. The road will never be easy. 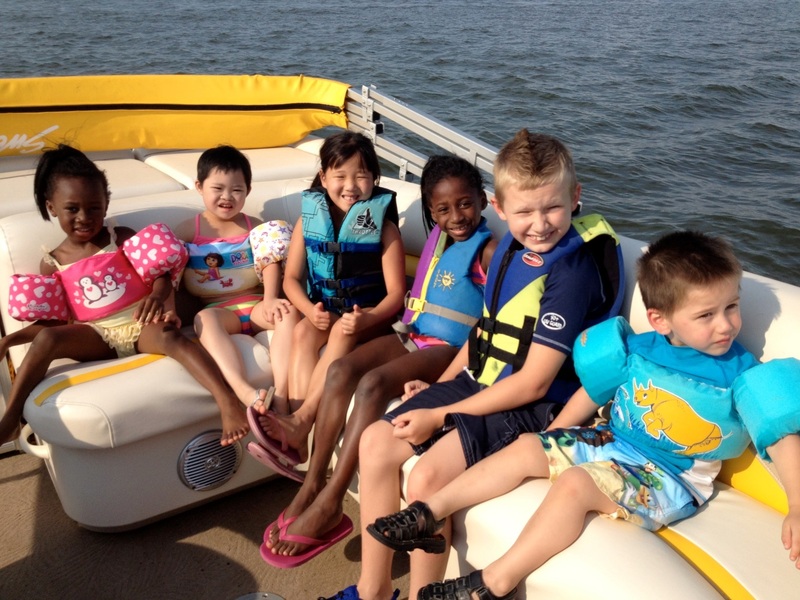 For a family like this one, they already knew the difficulty of bringing home a healthy child through adoption, but never a special needs child. 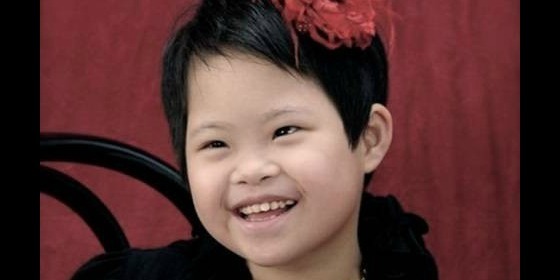 Adopting a child with special needs was never in “their plan.” However, they have changed this little girl’s life forever all thanks to their family’s willingness to love. It doesn’t take an expert to see that she fits right in, and is right where she belongs! 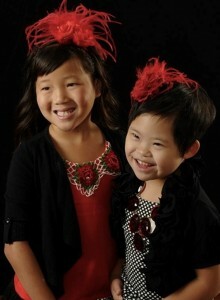 In May of 2012, we opened our weekly email from Great Wall that introduced two special focus children of the week. The moment the photos loaded in the email, our hearts skipped a beat and we KNEW this was the precious Princess we had been waiting on for years. She was not a baby, she was not on the non-special needs track, she was not who we expected…BUT she was beautiful with a smile full of pure JOY and she was OURS! 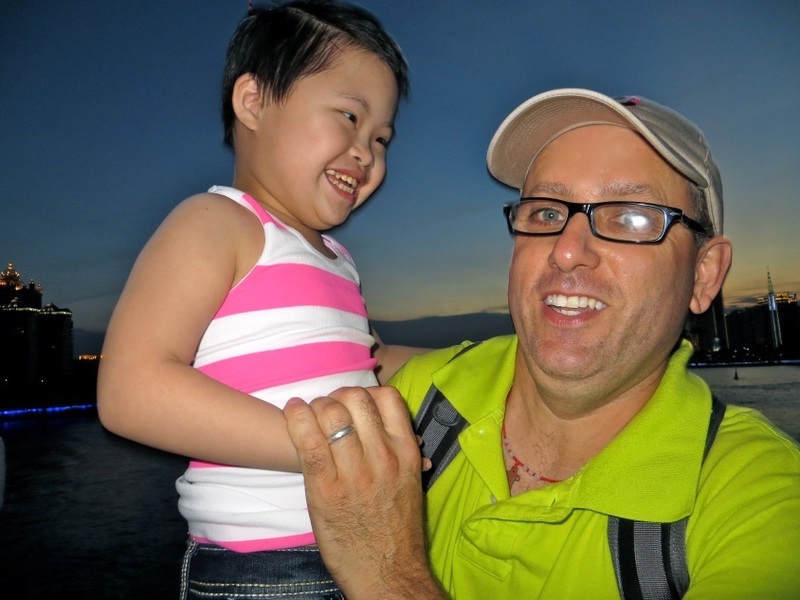 We called Great Wall and quickly received approval to adopt a special needs child and were matched with our precious, amazing Bryndal! 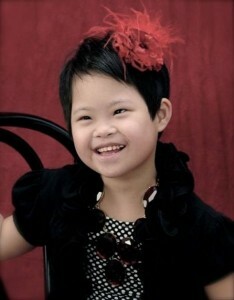 Each day Bria thanks God for giving her a family and she prays for all the orphans in the world to find a family too. She is so happy to have Bryndal for a sister and refers to her as her “China twin.” Bria is four months older than Bryndal. To learn more about our journey to Bryndal please visit our site here! If your family is interested in learning more about the children with Down syndrome that GWCA is currently advocating for, please visit our China Waiting Child photo listing or contact our matching specialists today!